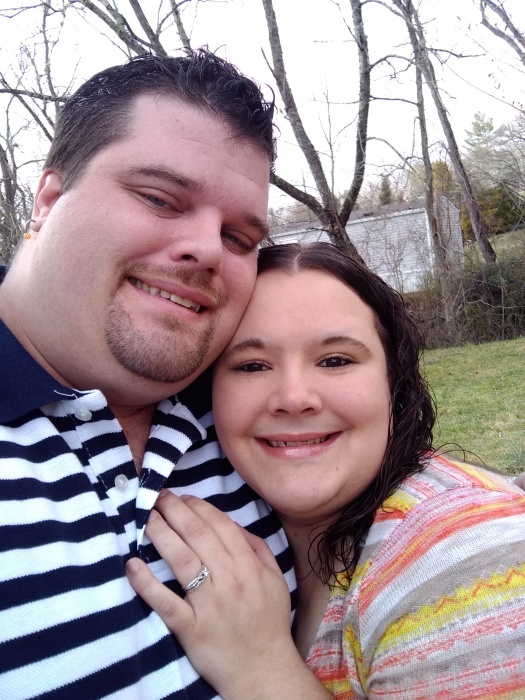 Mark Anthony Grant, 32, of Buncombe County, North Carolina, passed away Wednesday, February 6, 2019, at his residence. Mark was born in Buncombe County to the late Derreck J. Grant and Donna D. Chambers. He was married to Ashley Nichole Grant. Mark was a natural mechanic and an automotive and electronics expert. He was a music enthusiast who loved all kinds. He was a huge fan of Clemson Tigers Football. He was a man of Christian Faith who attended Fairview Baptist Church. He enjoyed traveling and was very family oriented. Mark was a loving husband, father, son, brother, and grandson. His memory will live forever in the hearts of those who knew and loved him. In addition to his father, he was preceded in death by an uncle, Dewayne Grant; his paternal grandfather, Boyce Grant; his maternal grandmother, Thelma Thomas; and his maternal grandfather, Tommy Burnette. Those left to cherish his memory include his wife, Ashley Grant; his mother, Donna D. Chambers and husband Robbie; two sons, Sean and Bryce Grant; a daughter, Kaylee Grant; two sisters, Madonna Troitino and husband Danny and Amber Braswell and husband Hunter; a brother, Damien Chambers; his paternal grandmother, Clara Grant; an uncle, Keith Grant and wife Ruth; and a great uncle, Tommy Grant. In lieu of flowers, memorial contributions may be made to Eblen Charities, 50 Westgate Parkway, Asheville, North Carolina 28806, www.eblencharities.org.